I was so impressed with the Zen Swaddle™ by Nested Bean. It is designed to give your baby the sensation that they are being held. The blanket is lightly weighted in three spots. One spot is a cute little bird on the top where their chest is and two spots on the sides. The lightly weighted areas are to give the feeling where your hands would be when you are snuggling your sweet baby. 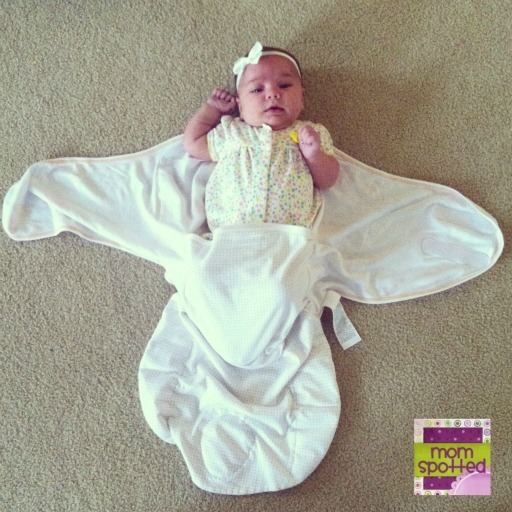 It is also designed so you can swaddle your baby with their arms in or out. The blanket has a little pouch to put their feet in when they are just tiny, and then they can be wrapped out of the pouch when they have grown out of it. 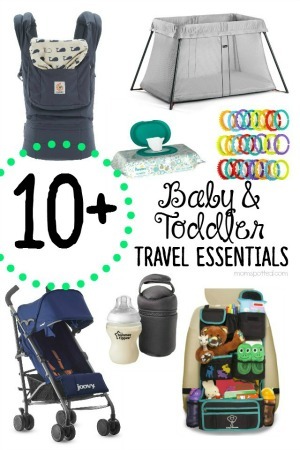 Any baby product that can grow with them is an extra bonus in my book; especially since I have big babies that grow and get super chunky really quickly. The swaddle is so super soft, and I thought was even softer after I washed and dried it! “The Zen Swaddle™ was designed by a mom, Manasi Gangan, who came up with the idea because her second son could never calm and sleep without being held. It made for trying, sleepless times. I love baby products made by moms.” Moms are brilliant! They know what is important and what is not for baby products. The swaddle was also super easy to use and get her all swaddled up. 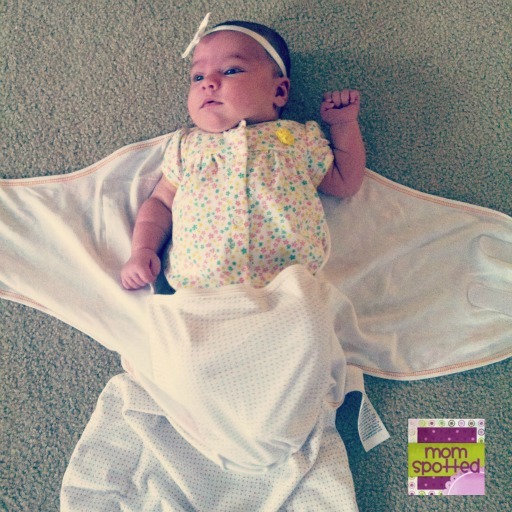 It has a large wing span so I could swaddle her nice and snug. Halli is in the little pouch, but I also think she is big enough now to not be in it as well. 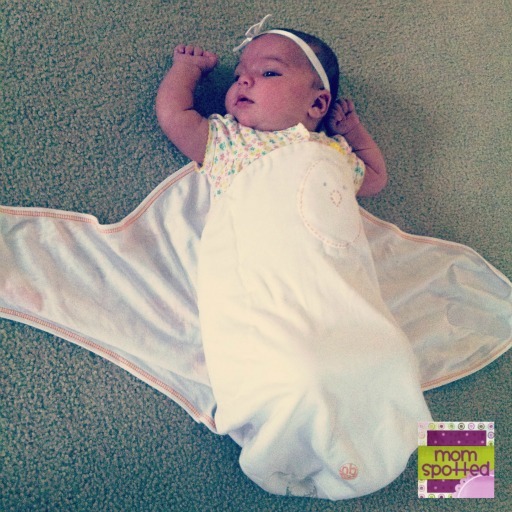 The sweet little bird is one of the spots the swaddle is lightly weighted, the other 2 are at each of her sides. So sadly this lovely swaddle did not work for us. She will only fall asleep with one certain type of blanket and will only let me swaddle her one way. This does not mean it couldn’t work for you though! I just have a sassy little lady. 🙂 I loved the idea of this swaddle and how well made it was. If I have more babies I will for sure be saving this to try with them. The Zen Swaddle™, provides babies with the comfort and security they feel in your arms. With so many new sights and sounds outside the womb, it’s not uncommon for babies to be agitated, making sleep nearly impossible. By combining the time-honored principles of swaddling with the scientifically proven benefits of simulated maternal touch, the Zen Swaddle™ helps soothe and nurture infants. Moms who have used it report their babies sleep up to 2 hours longer at night. You can read all about how the product works, including information on why touch has such a powerful effect on babies at nestedbean.com. You can also watch our promo video here. 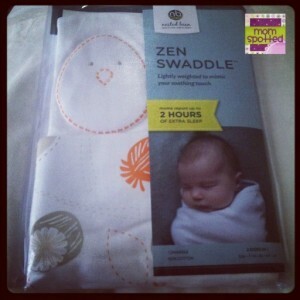 The Zen Swaddle retails for $39.99. 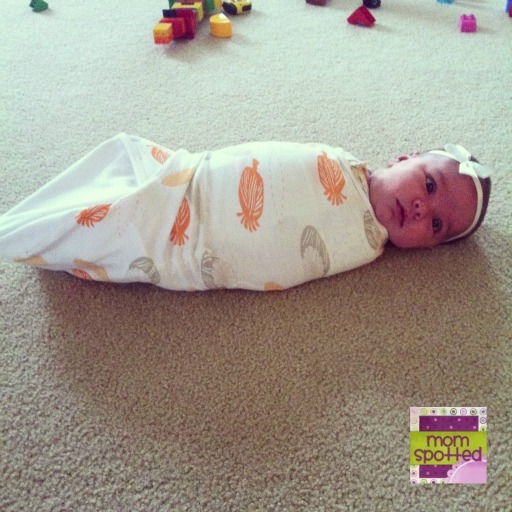 The Zen Swaddle launched in stores in July, and the three new prints just hit retail in November. 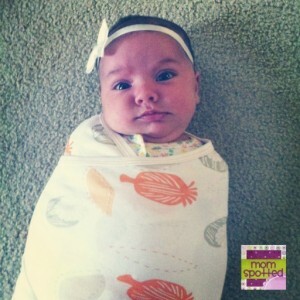 Right now one (1) Mom Spotted readers has the opportunity to win a Zen Swaddle™. To enter use the Rafflecopter form below. Contest ends 6.3.13 at 11:59pm. For Official Giveaway Rules click here. Affiliate links used. I would choose the Zen Swaddle Wheels. I would pick the Pods design! I am a huge swaddling fan, I swaddled my daughter until she was at least 9 months! This swaddler looks amazing! I would pick the original for my baby boy ehp is due in September!! I would choose the “Wheels” print. Thanks!! The Wheels print is adorable! 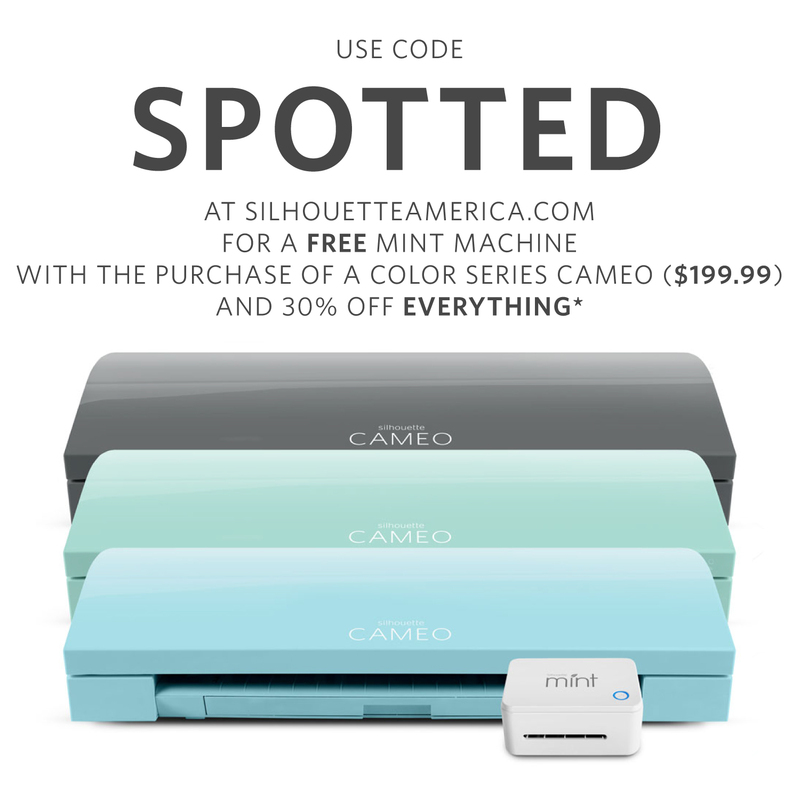 I really like the Dots print! I would choose the Zen Swaddle™ Original! Oops! 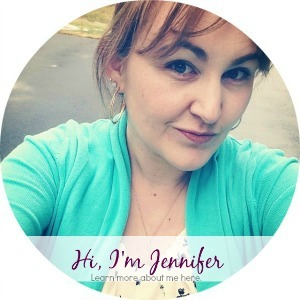 I left my pinterest name instead of my Google+ name. I like that they’re all neutral! I like Wheels the best. I like the Wheels print. I like the Dots pattern. I love the orignal print! 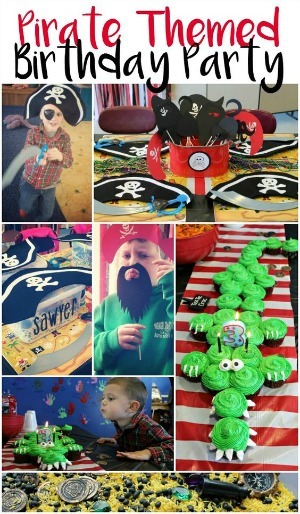 What a great idea…..l like the dots. I’d choose the Zen Swaddle Dots! I like the Zen Swaddle wheels. How cute! I’d choose/like the Zen Swaddles Original! I’m expecting my first baby in the fall! Thanks for the opportunity! I would get the Zen Swaddle™ Original. I’d choose zen Swaddle dots! really cute! I like Zen Swaddle™ Dots! I would choose the Pods or Wheels! My daughter loves being swaddled. 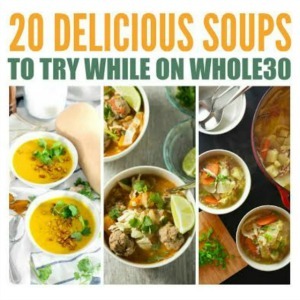 Thanks for the great review and giveaway! I’d choose the Zen Swaddle™ Pods print. Thanks. I like the Zen Swaddle™ Wheels. I think the dots are super cute! I love it! I wish they had had something like this when I was having my babies. I’m now shopping for my children’s friends that are having babies and this will be on my gift basket list. I’d pick wheels or dots but honestly I’d be ecstatic with any of them! I would pick the dots, it’s so cute! I would pick the Zen Swaddle™ Dots. I love the dots one! I like the zen swaddle dots print! I’d pick Zen Swaddle™ Pods.